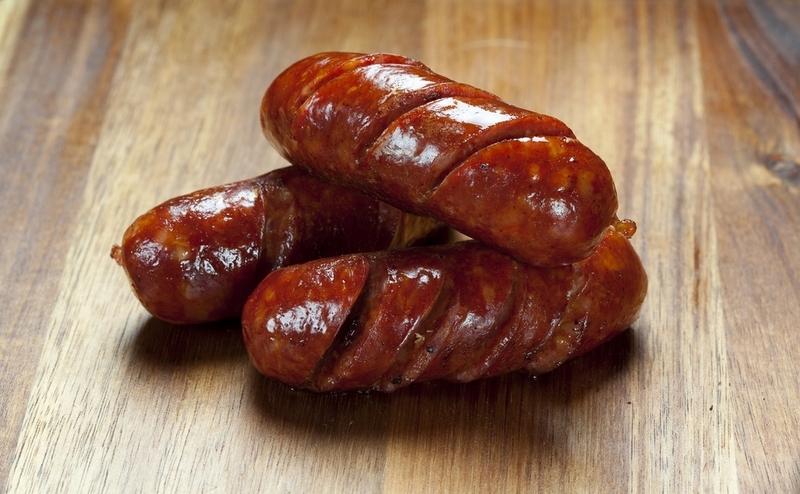 (Dried) These Spanish styled paprika sausages are delicately spiced, with just the right amount of garlic added. They are also naturally smoked for extra flavour. Available in 2kg or 500g packs.